This Good Friday graphic is a new addition to the Easter Living Hope package that you can download here. Church Media Drop Originals are created by Brad Zimmerman and were originally used/created at Watermark Church where Brad is the Creative Communications Director. We know what it is like working in a church, we work there too. You never have enough time, money or resources to do everything that is needed. 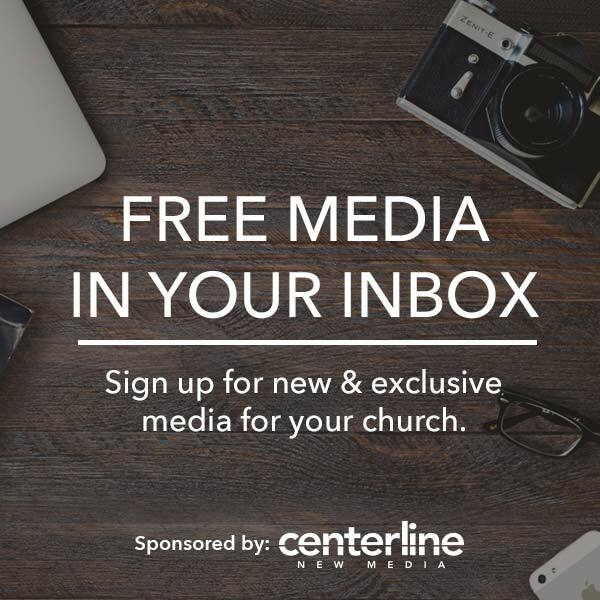 Church Media Drop was created to help churches share what they have created. Together we can resource churches around the world with quality media to share the most important message, the good news of Jesus Christ.